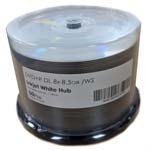 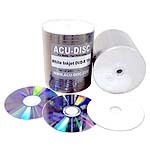 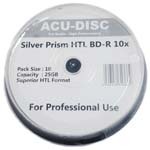 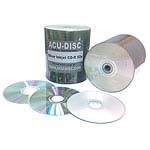 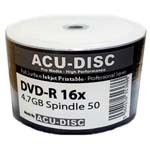 Protect your printed CD's, DVDs and Blu Rays with specially formulated ACU-DISC� Protection Spray. 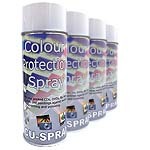 Available in 400ml cans with a specially designed nozzle to give equal disc coverage. 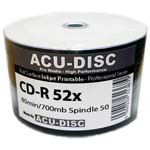 Acu-Discs� protection spray finishes inkjet discs to a professional standard with a high gloss waterproof finish. 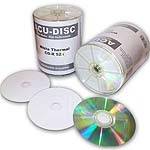 Yield per can is dependent on how much spray is used per disc. 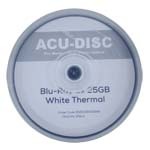 Acu-Disc� perfect the thermal blank CDR! 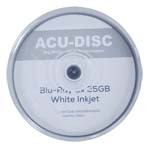 Fantastically convenient, ACU-DISC USB Flash Drives not only offer a reliable safe medium for storage, but also enable rapid writing, copying and reading. 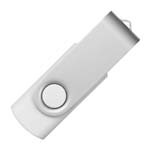 The Twister style is exceptionally popular, offering both protection and ease of access, in a stylish form - perfect for travelling.